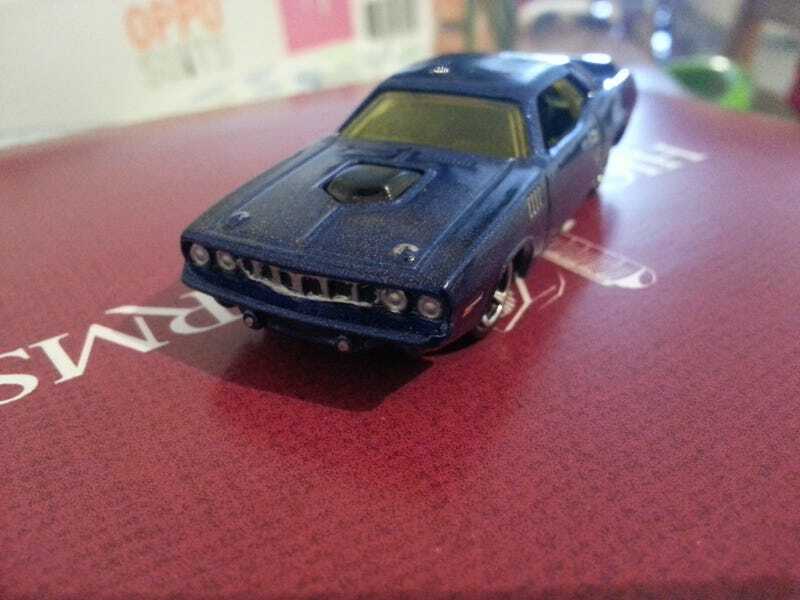 This Cuda came in the mail today from Carnage717. Not only did he offer to remove the flame tampos for me, but he also added some details to the grill and lights! This will look great with my MoPar collection. Thanks Carnage, you're the man!